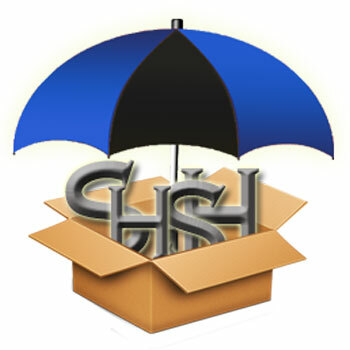 Last week, popular tool TinyUmbrella received an update that allowed users to save all the previous SHSH blobs from their iOS device. Now, a new update has been released, which lets you save the local SHSH blobs for the current firmware as well. This means that even if you’re on iOS 8.1.2, which Apple isn’t signing anymore, you can still save the SHSH blobs for iOS 8.1.2. Oh yes, you’re going to have to be on a jailbreakable firmware, so this tool will not work for iOS 8.1.3 as of now. Sephamore, developer of TU, also mentioned that the ability to save local SHSH blobs currently only supports A7 and A8 devices. You’ll also need to have AFC2 installed on your iOS device. You can download the latest version of TinyUmbrella Beta from our Downloads section and save your local SHSH blobs. To do that, connect your iOS device, right click on your device on TinyUmbrella, and click on Fetch SHSH on device. So go on and save your iOS 8.1.2 SHSH blobs now, maybe the ability to downgrade back to iOS 8.1.2 will be possible soon.